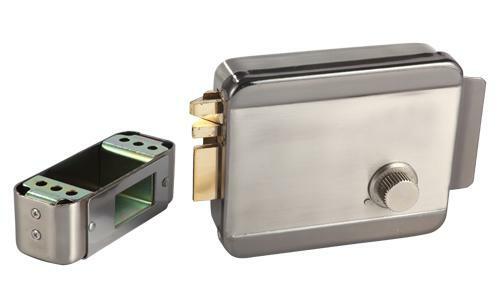 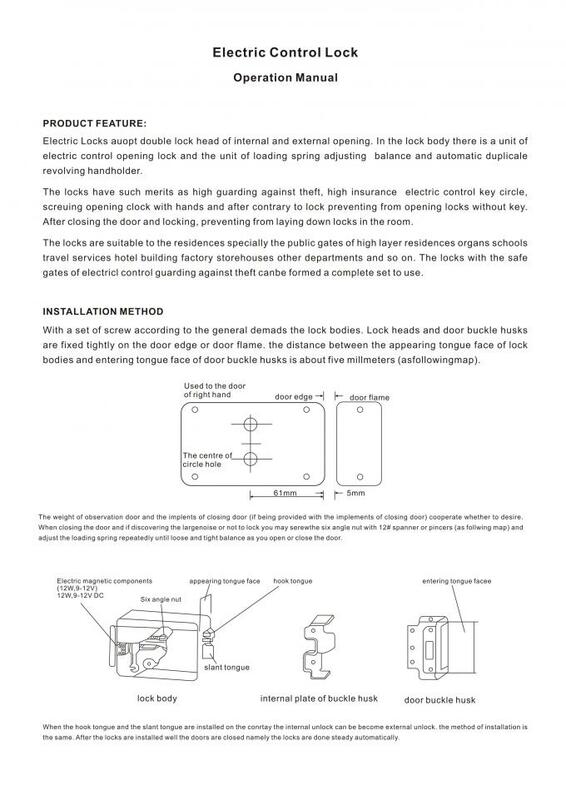 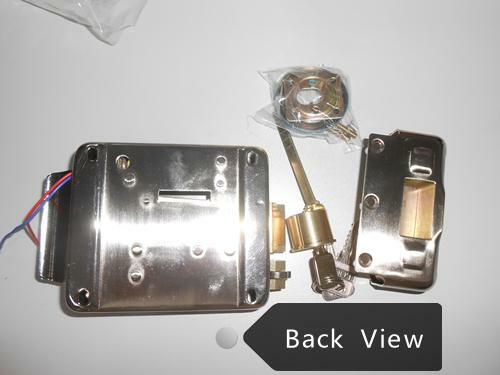 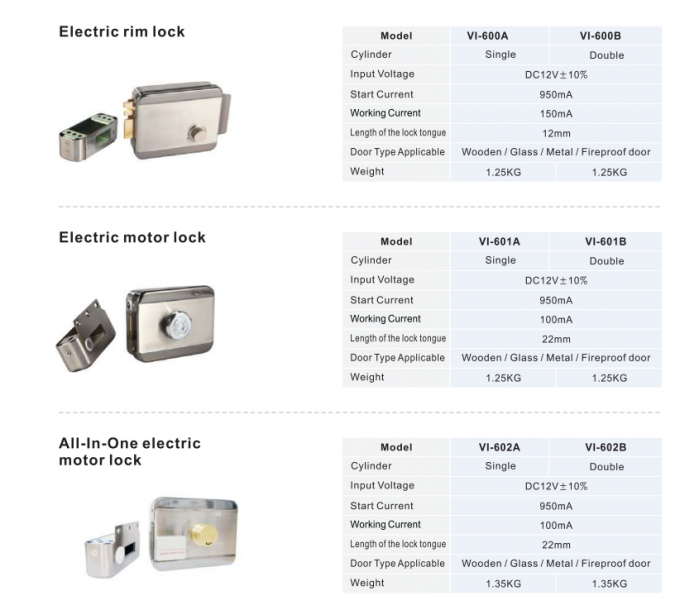 Our new product, electric rim lock, whose design effectively combine the electric locks and magnetic locks, successfully overcome the weakness of the electric locks and magnetic locks, huge working sound and high power consumption. 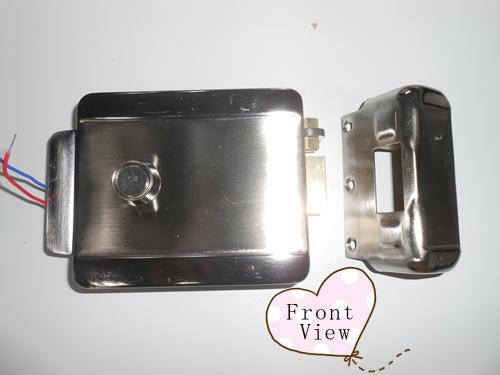 Compared with the lock mentioned, our product, with excellent performance and advantage, it can work in building intercom system, access control system, ect. 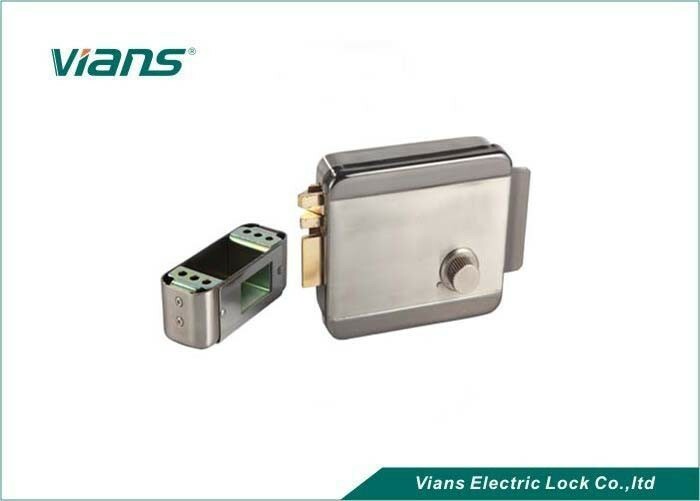 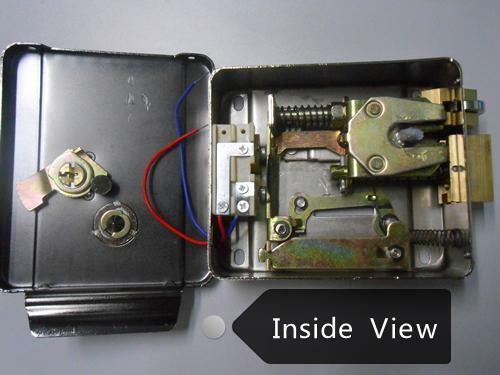 Vians electric rim lock, adopt advanced circuit design and stamping shell, our thicken lock body can bear more 20% impulse force than other manufactures, and service life can reach to 350 000 operations. 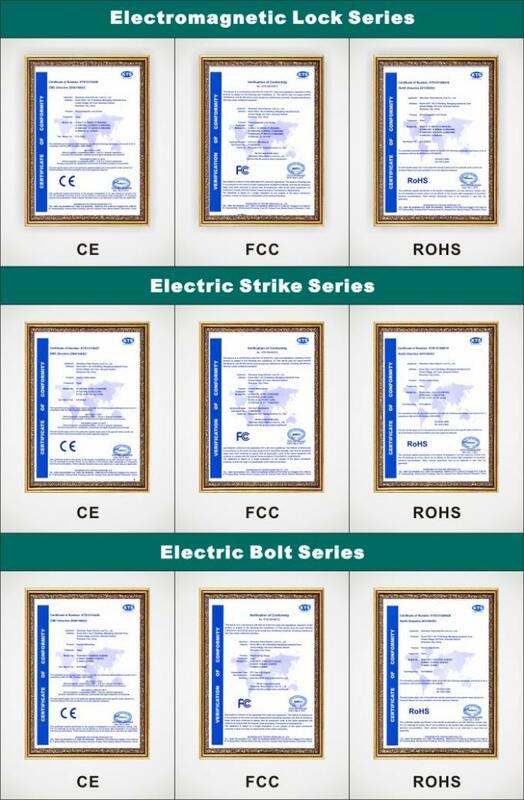 Now our product has exported to more than 60 countries, they are widely used in intelligent building, intelligent community, school, apartment, become the convenient, fast tool for the global users, gain good reputation for the customers.